In a lot of Asian villages it’s a common tradition that girls in poor families weave carpets. They start when they are still small and continue until they are old, like their mothers…. that is why handmade carpets are priceless, because they cast youth and dreams. 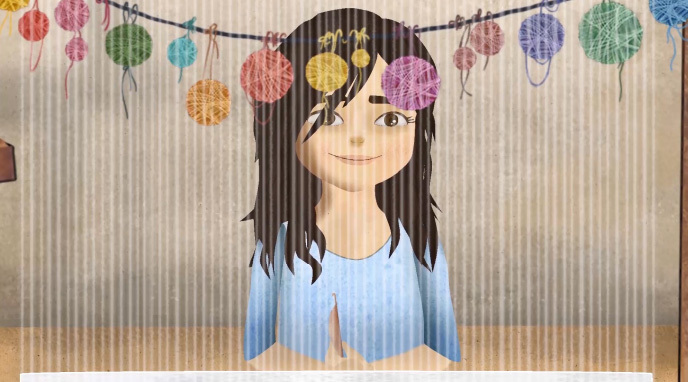 This animation is about one of these girls, a Kurdish weaver who want to follow her dream. 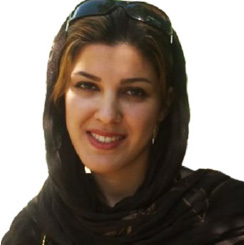 Baran Mohamad Reihani (born 1985, Iran, Kurdish filmmaker) has studied in management but because of her interest, she has changed to animation. Her first official work as an animator was in an animation series for children called “Our Beautiful Village”. “Torn Papers” was her first short film. She works on her own as an independent director now.